We know that folks say that Christmas isn't about "stuff," it's about the people you're with. And we totally agree. 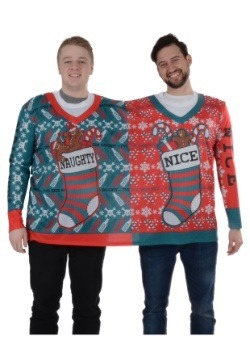 But...we also really love awesome Christmas stuff, and think that the holidays call for extra-special decor to help set the spirit! Take this awesome Hollywood Owl Hat Woodsman Nutcracker. 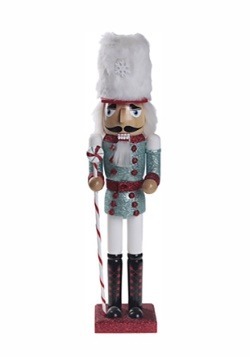 Sure, you could use your boring silver nutcracker, and as long as loved ones are nearby, you'll enjoy your night by the fire. 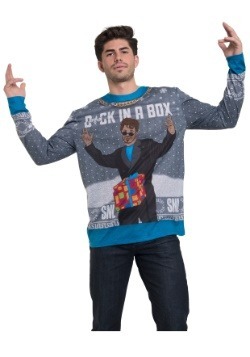 But if you add this festive and woodsy element to the mix, Christmas comes alive before your very eyes! You wouldn't use any old house plant in place of a Christmas tree, would you? 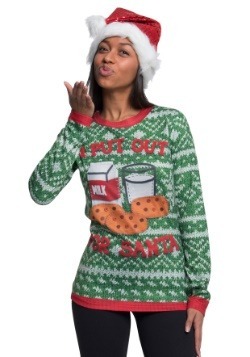 Then what makes you think you can crack those almonds, walnuts, or hazelnuts with anything less than holiday finery? 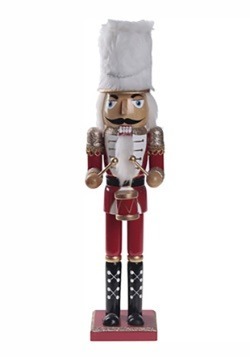 This nutcracker is crafted from wood, resin, iron, feathers, and paint, and is part of Kurt Adler's Hollywood Nutcrackers collection. 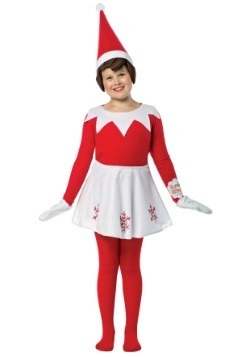 See, we told you it was festive and special. 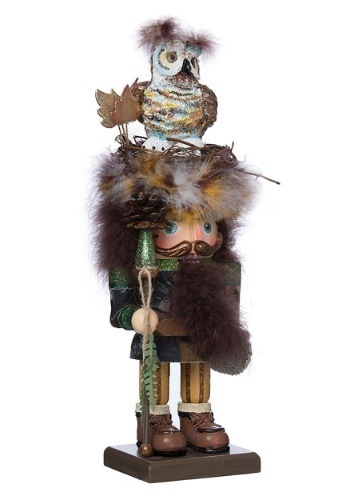 There are spectacular details, from the sparkling accents, fern fronds, and feather beard, to the stunning owl hat on top of this woodsman's head. So don't miss out on an opportunity to spread a bit more Christmas cheer. Plus, we'll take any excuse to eat more nuts— healthy, delicious, and a pretty addition to any holiday home. 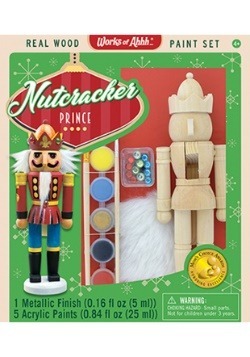 Just make sure you have this nutcracker to top the scene off perfectly! 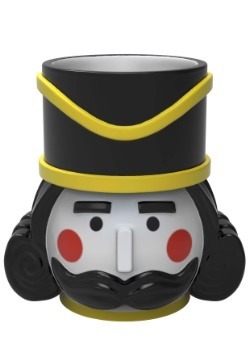 I bought this nutcracker for my daughter and we both just loved it!